Snowdonia’s vast mountains, gorgeous lakes, free flowing rivers, sheer cliffs, verdant forests, lush green meadows and blissful valleys make some of the most scenic views in all of Wales (and arguably the UK). 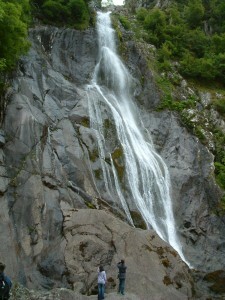 The beautiful nature of the Aber falls lends itself well to tourists and adventurers coming to check out this awesome natural water feature. On the way to the falls along the main footpath you may be a belt to spit some Bronze Age settlements including the remains of a roundhouse and smithy. The waterfall itself is a large and awesome sight to behold, many people enjoy a sit down to relax and marvel at the beauty of the marvel. 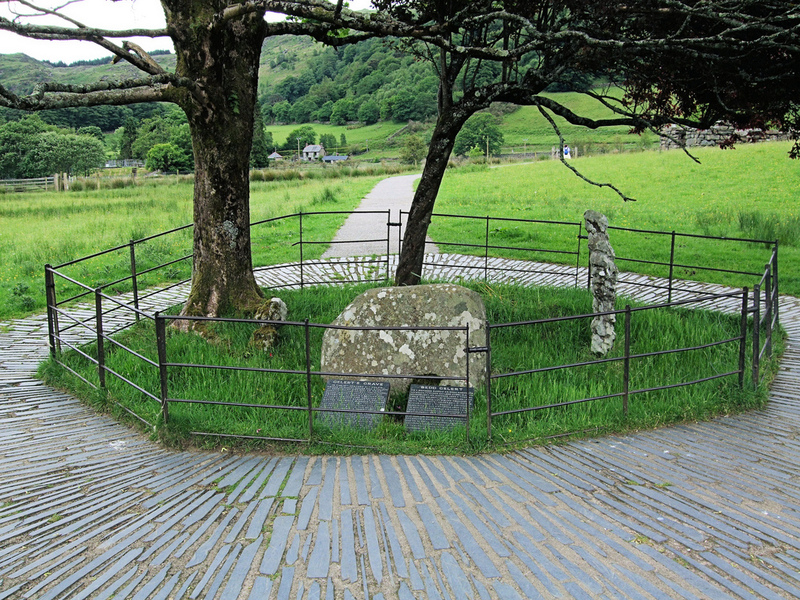 You may or may not know the tale of Beddgelert, and how the town attained its name. The story goes that there was a loyal dog with the Welsh name of Gelert. One day the man’s baby’s cot was overturned, with Gelert standing over it. The man quickly slayed the dog with a sword, just then he heard the cry of the baby, who was unharmed, and laying aside him was a slain wolf that had attacked the baby. The man realised what had happened, that Gelert had killed the wolf in defence of the child. The man was so despairing at his error, that he renamed the town Beddgelert. Here you can even visit the grave of the brave dog who’s name lived on far beyond any other welsh hound despite his early demise. Long live Gelert! An awe inspiring fortification built by Llywelyn the Great during the early 13th century at the base of Llanberis Pass. 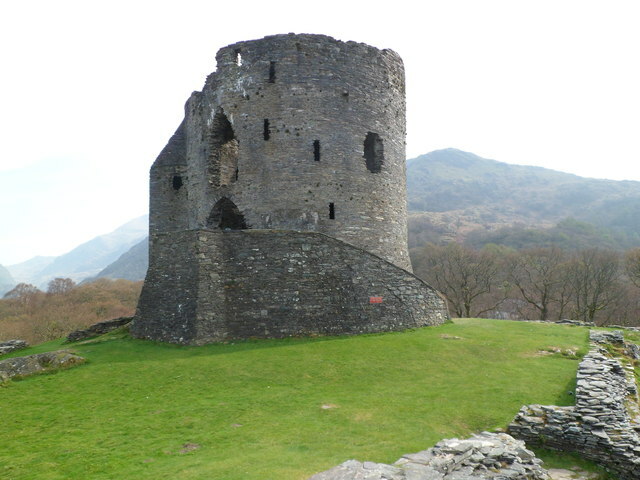 This is considered the finest remaining example of a Welsh Roundtower. The castle is very famous, and has been the subject of many classic paintings, and is a favourite spot for history buffs and tourists who would love to see a fine example of a castle. 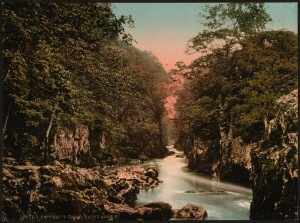 The fairy glen near Betws Y Coed is the village’s principle natural attraction. This is a handsome beauty spot is accessible from a small car park just off the A470. It’s than just a short 15 minute walk down to the creek. The view is really quite awesome; you’ll have an enchanting view of the wonderful flowing river and the rocks sitting aside it. Look out for wildlife on your travels. The area is subject of poems of legends of fairies and nymphs who live there. 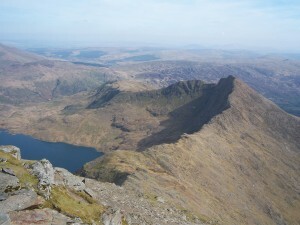 Snowdonia is famous, the whole world over for being one of the most gorgeous holiday destinations,and for that reason, it has a great selection of Hotesl in Snowdonia. One trip to Snowdonia should do the trick, that is of making you fall in love with the place forever. This entry was posted in Activities, Attractions, Local Information, Local News, Where to Stay. Bookmark the permalink.